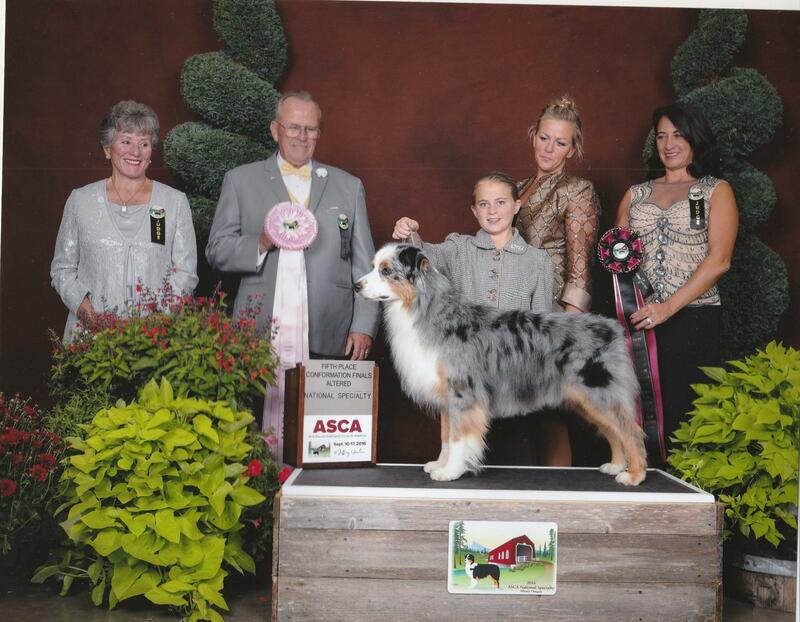 Sweeper is my first show dog and heart dog. 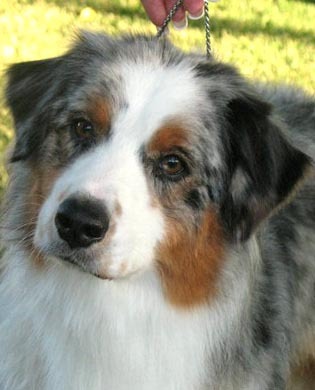 Thank you Jill Ward of Testimony Aussies for allowing me to have this amazing dog in my life. Sweeper qualified for the Altered Finals and won a 5th place at the 2016 ASCA National Specialty in Oregon. Sweeper is shown in the ASCA Altered program. 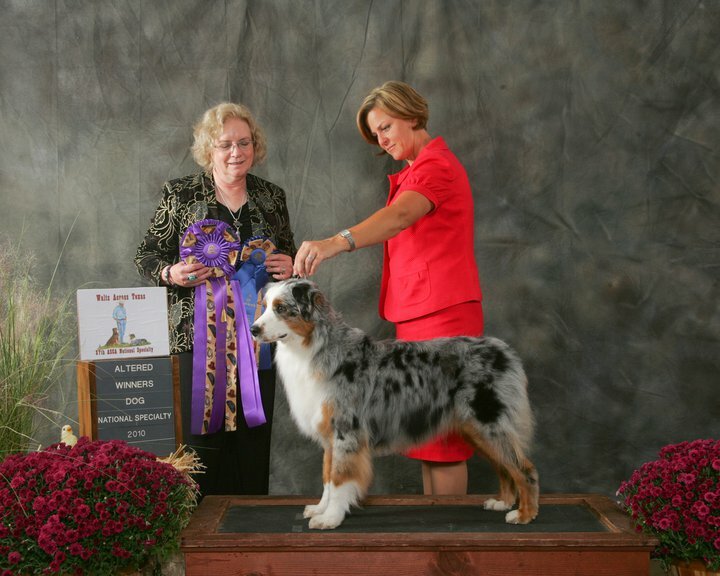 He was Altered Winners Dog at the 2009 ASCA National Specialty in Waco. Texas.